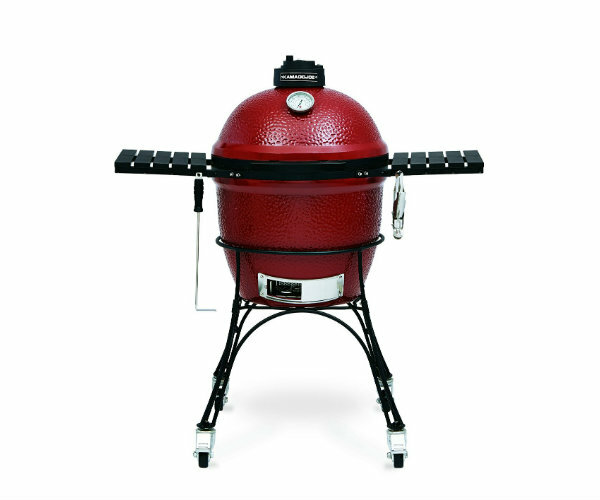 Kamado Joe is a grill and a whole lot more. A key advantage of Kamado Joe’s ceramic vessel is its ability to insulate. Not only does this require less total heat for cooking, it also lets you cook at significantly higher temperatures or at very low temperatures for a significantly longer time. 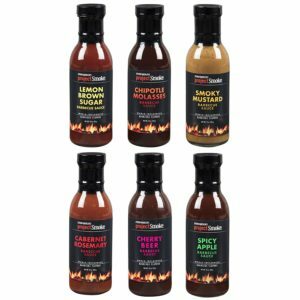 Combine this with the ability to not only control, but fine-tune temperature, and you get a grill that is extremely versatile. 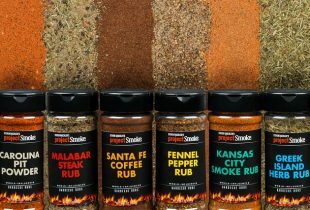 You can grill, smoke, sear, and bake. 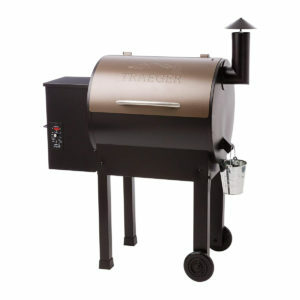 This 18-inch ceramic grill has a sturdy cart, locking wheels, and a slide-out ash drawer, and it comes with an ash tool and grate gripper.